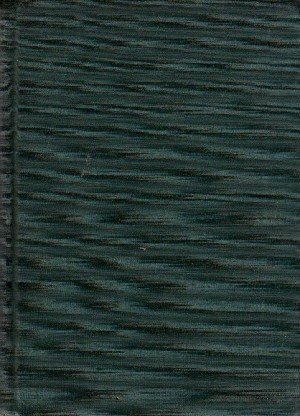 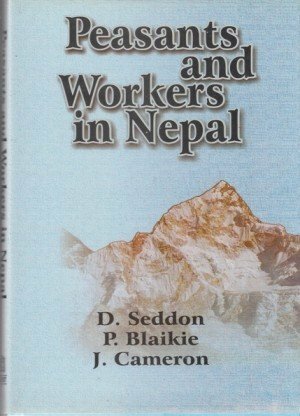 Remarks:B&W Photographs, Glossary, Appendix, Bibliography and List of Tables. 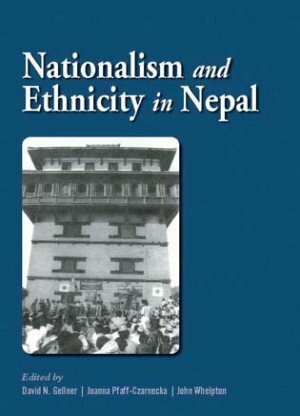 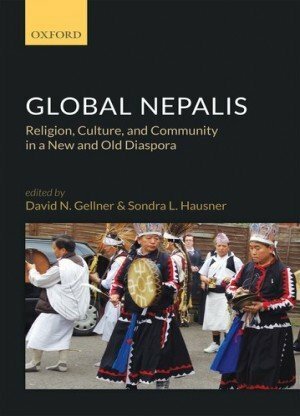 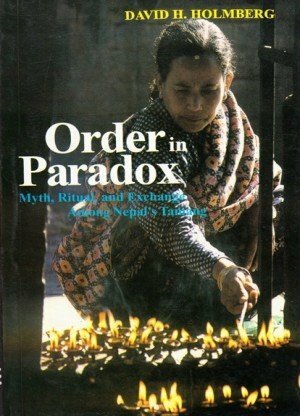 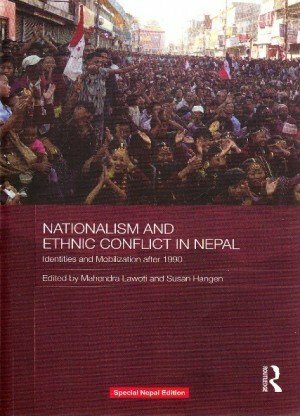 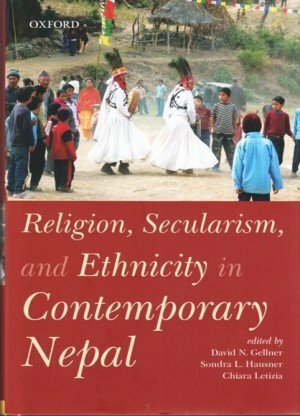 This book in an upgraded version of this earlier work, now in English, which focuses primarily on Tarai Madhesh's socio-cultural, economic and political aspects. 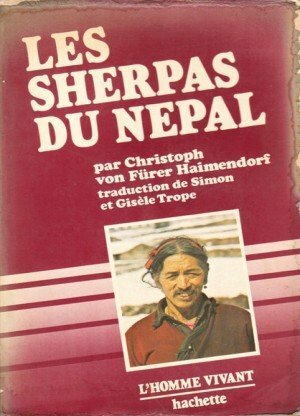 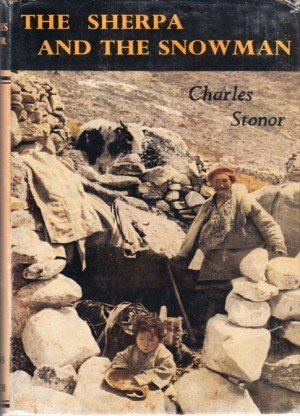 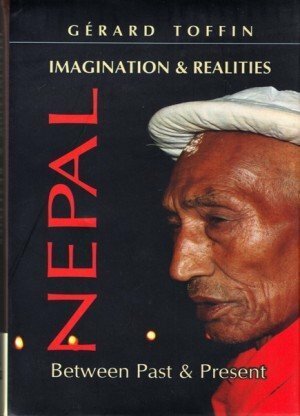 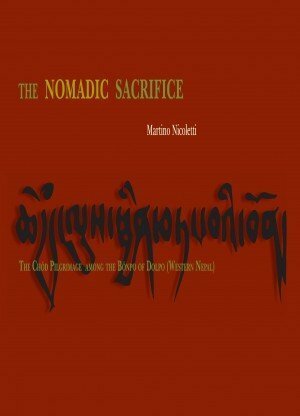 It tries to trace the origins of the many peoples that inhabit the southern belt of Nepal, the Tarai.